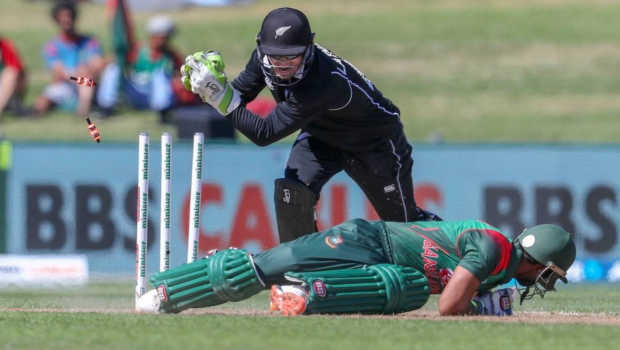 The Blackcaps have beaten Bangladesh by 8 wickets in the first ODI in Napier. New Zealand got the visitors all out for 232, after Afghanistan’s top order failed to fire. The best kiwi bowler was Trent Boult who took 3 for 40. In reply, New Zealand openers, Guptil and Nicholls, completed the first 100 run opening partnership in 4 years. After that Nicholls got bowled for 53. Then Williamson came and went for 11. Taylor came in and got 45 and Guptil got 117 not out to see New Zealand home.